Dublin Montessori Academy - preschool and kindergarten is a Full Member with the American Montessori Society (AMS). AMS affiliation provides recognition and encourages accountability. serves as a great resource for our teachers' continuous professional development via conferences, workshops and webinars. 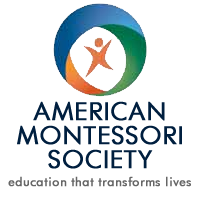 AMS is also a wonderful source of information on Montessori education for parents: American Montessori Society Videos. ​What are the American Montessori Society Membership Standards? AMS affiliation affirms that our preschool and kindergarten programs follows AMS code of ethics and meets a standard of excellence recognized by educators and Montessorians worldwide. 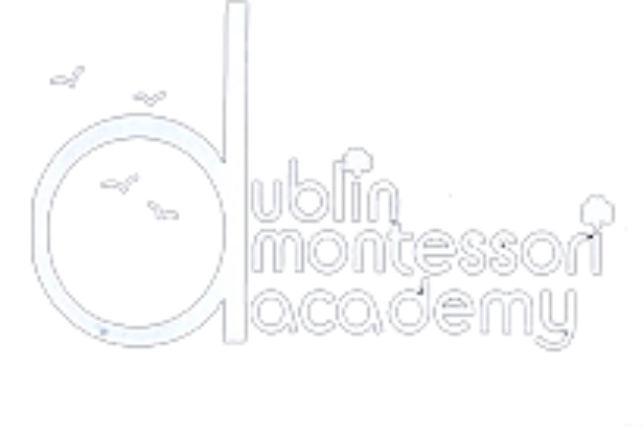 We are proud to say that Dublin Montessori Academy adheres to AMS rigorous standards by ensuring that our school's classrooms have one or more AMS trained and certified Montessori directress, therefore providing every preschooler and kindergartener at Dublin Montessori Academy with highly individualized Montessori instruction. Furthermore, in addition to providing each classroom with a complete set of Classic Montessori Materials we are constantly on the lookout for new Montessori-Extension Materials to further enrich our comprehensive Montessori curriculum. For example, recently we have acquired a set of this World Biomes materials allowing our preschool & kindergarten students develop concrete understanding of ecosystems in each continent via hands-on work with these beautiful wooden puzzles, stencils etc.